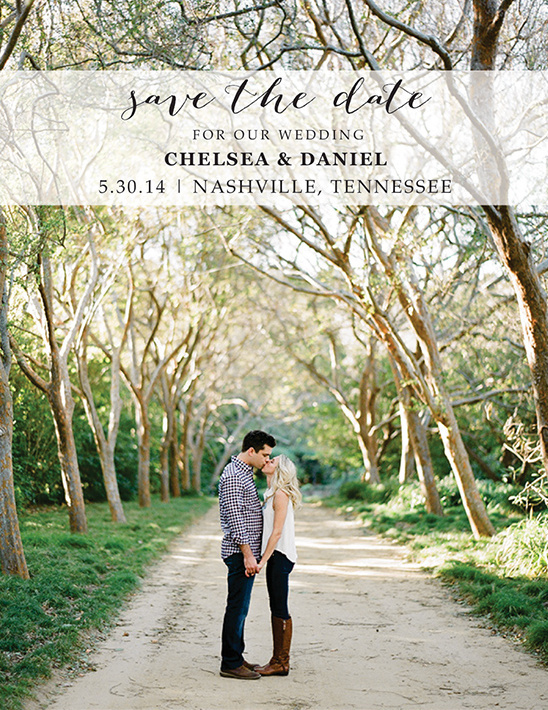 Yippee we have a super fun new Free Printable to share with you— the Photo Postcard Save The Date! Here at The Wedding Chicks we want you to stick to your wedding budget, which is why we have devoted an entire section to printable designs that are completely free for you to download. Complete instructions and what to use to print out these pretties can be found here. All these pretty images were provided by Lane Dittoe. 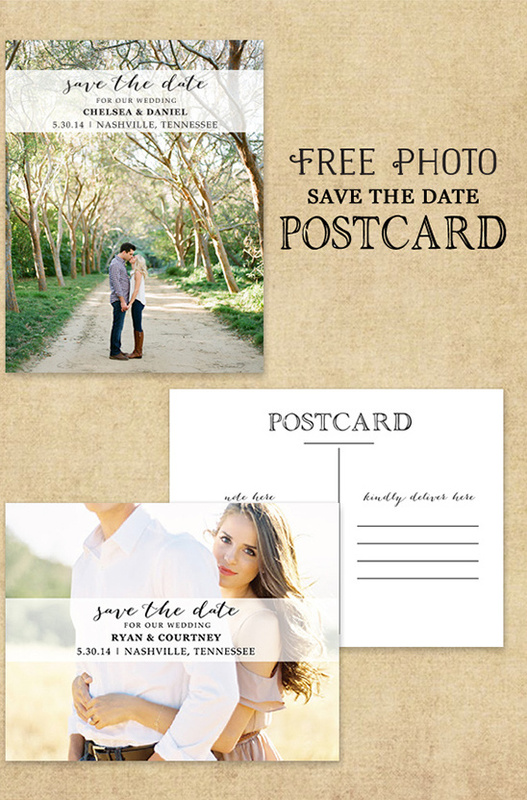 To create this fabulous new Photo Postcard Save The Date Free Printable, simply upload your favorite photo featuring you and your honey, type in your information, click create print and voila — your custom save the date has downloaded onto your computer and is ready to be printed at your convenience! 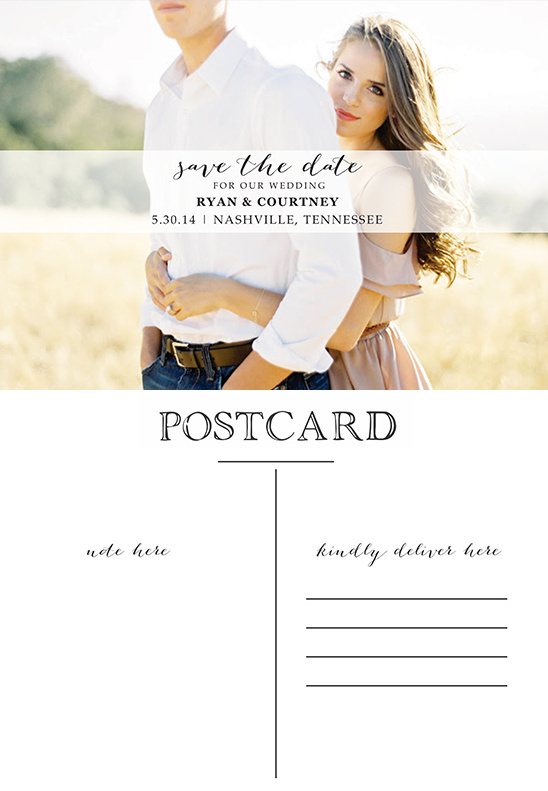 From save the dates to invitations to table numbers, we've got it all. Don't hesitate, visit the Wedding Chicks Free Printables page here to view all of the free designs and downloads we have available.